The City of Cusco is one of the most incredible cities in South America and one of the main destinations in the world. To visit the ancient capital of the Inca empire must be one of the best cultural experiences that can be had in life, recognized as the archaeological capital of the Americas, known since the time of the Incas as the “Navel of the World”; And as if predestined, Cusco is an integrating city, where experiences, people of all cultures, religions and nationalities come together and exchange experiences; Making it one of the most cosmopolitan cities in the world. 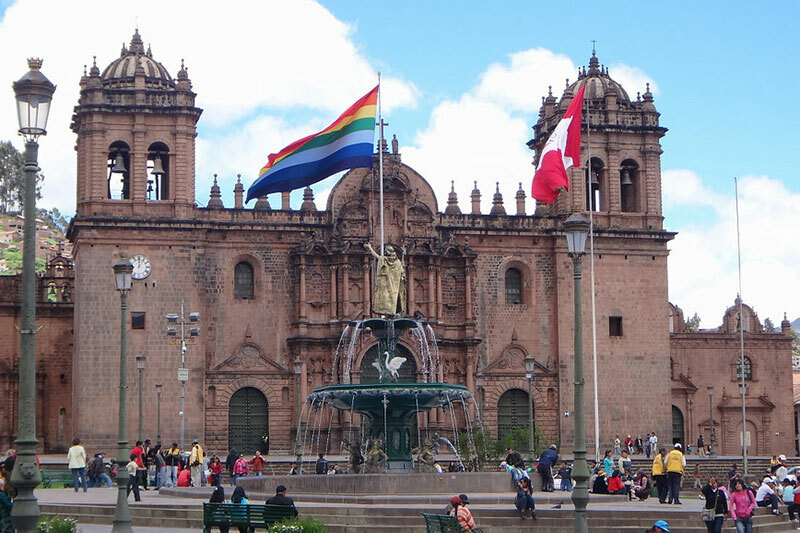 Cusco is a city of multiple contrasts between the Andean culture and the modern western world. It is these contrasts that give Cusco its particular beauty. 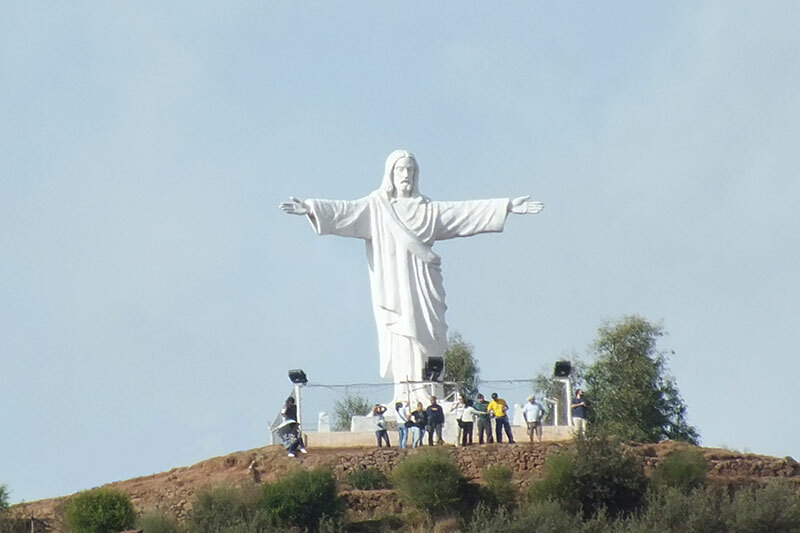 Almost all people who like to travel, have the city of Cusco among the places they have to visit in life. Cusco was the ancient capital of the empire of the Incas; On the walls of Inca palaces, temples and residences, were built Churches, cathedrals , residences and other structures of the new old world culture in America. 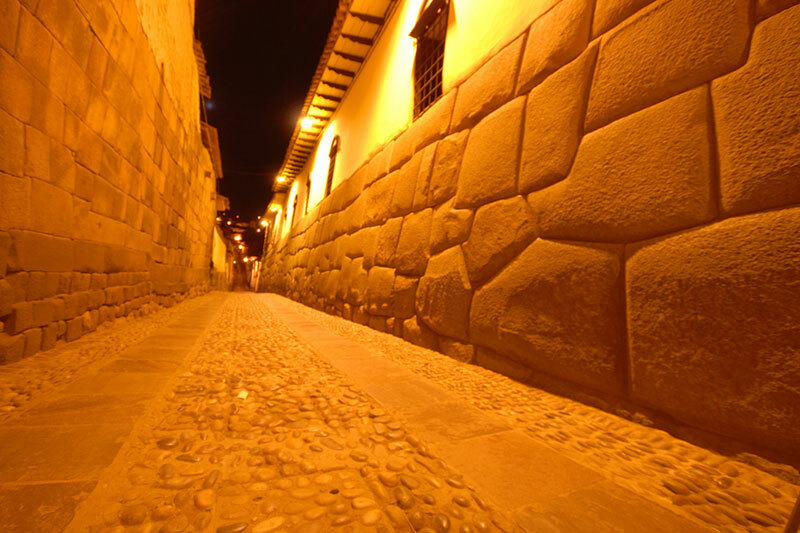 Cusco is the oldest continuously populated city in South America. You can see people dressed in traditional costumes with llama or small alpacas as pets. You will also find some of the best Alpaca garment stores in the world, some of which can be purchased for S/. 100 or S/. 200 (between US $ 30 and 60) and others that can cost several thousand dollars. Cusco is located in a fertile valley, bathed by the waters of the rivers Huatanay (tributary of Vilcanota) and Tullumayo, in the south-eastern Andes to the south of Peru, at 3,360 masl. The department of Cusco is divided into 13 provinces: Acomayo, Anta, Calca, Canas, Canchis, Chumbivilcas, Cusco, Espinar, La Convención, Paruro, Paucartambo, Quispicanchi, and Urubamba. The City of Cusco is divided into 8 districts: Ccorca, Cusco, Poroy, San Jerónimo, San Sebastián, Santiago, Saylla, and Wanchaq. In Cusco you can spend weeks fully occupied, with cultural experiences by some of the most amazing historical places that exist, such as Sacsayhuaman or Machu Picchu, or have astonishing adventure experiences in the Sacred Valley of the Incas. 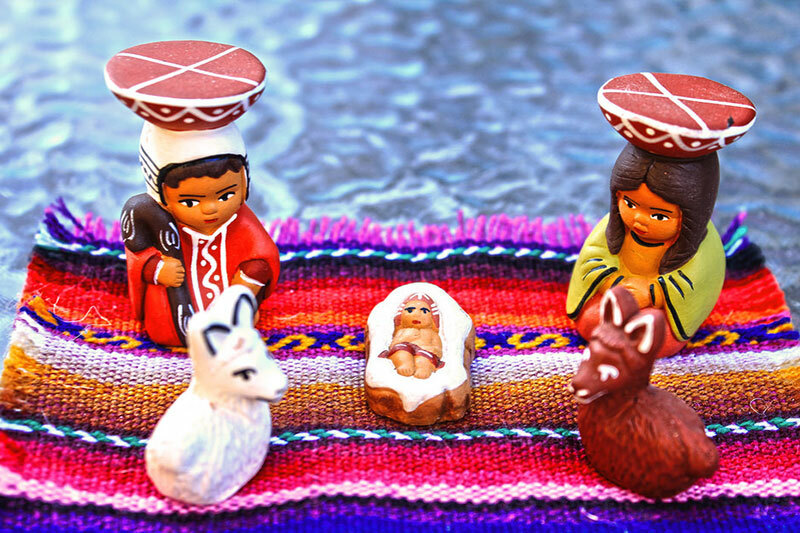 Where to start your visit to Cusco? If you have already decided the date of your trip, well then the most important thing is to determine how to get there, choose a hotel, and decide what activities you will do during your time in Cusco. If among them is the Inca City of Machu Picchu, know that you will have to reserve the tickets Machu Picchu in advance. On the first day in particular, take things slowly so that you can acclimatize smoothly and slowly; Consider acclimatization for at least 2 days; Especially if you plan to do any hiking route like the Inca Trail or the Salkantay trek. The main square of Cusco is a mandatory place during his visit to Cusco, from there depart most tours around the city and surrounding areas within the Plaza de Armas you will come across some of the most important and beautiful churches of city; But you will also find handicraft shops, jewelry bars and some discos, is that in case you did not know, the nightlife in Cusco is one of the most incredible in South America. Do not miss the opportunity to visit the amazing San Blas district, find excellent craftsmanship, cafes, bars and several shops installed in old houses, from here you can pass to Sacsayhuaman, Puca Pucara, Tambomachay and some other amazing Inca sites. ← When to reserve the tickets Huayna Picchu?